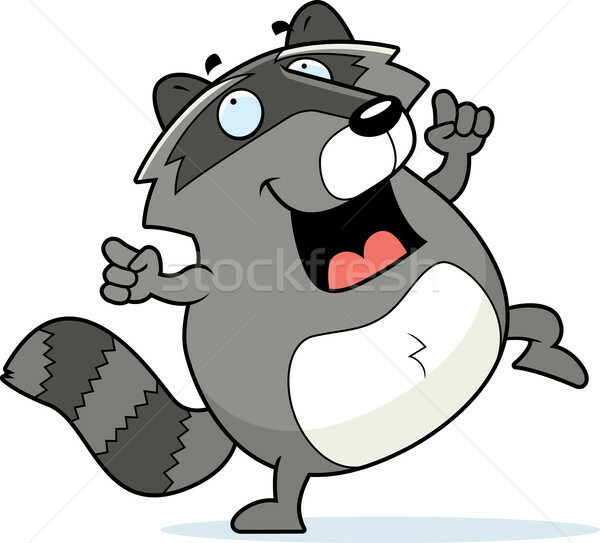 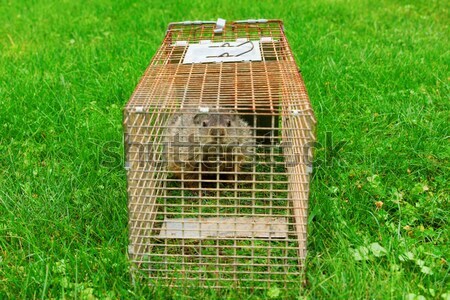 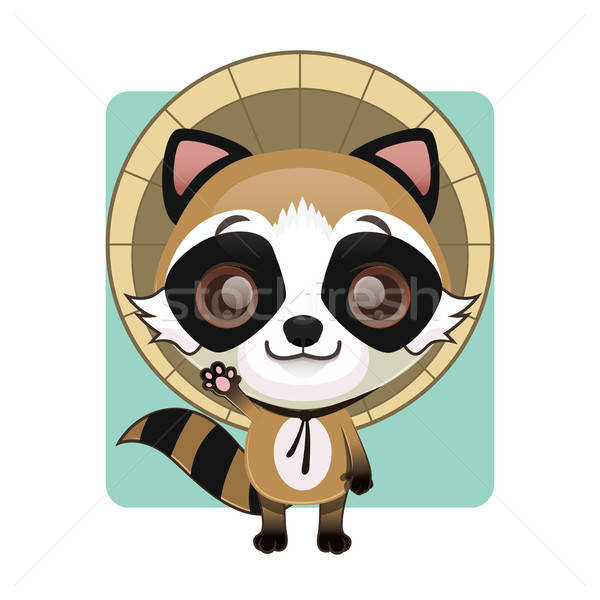 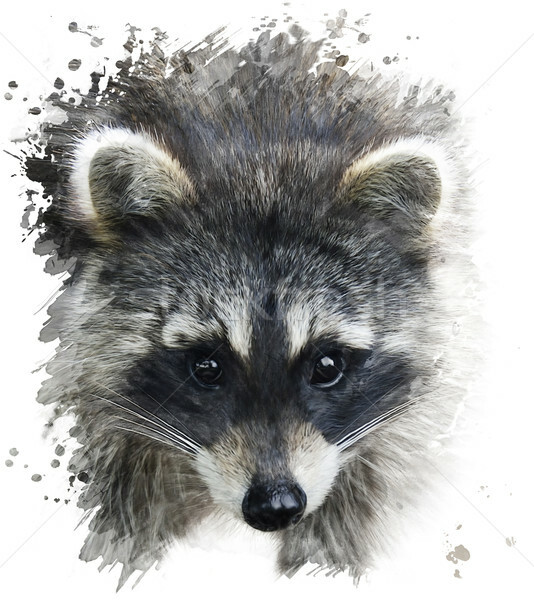 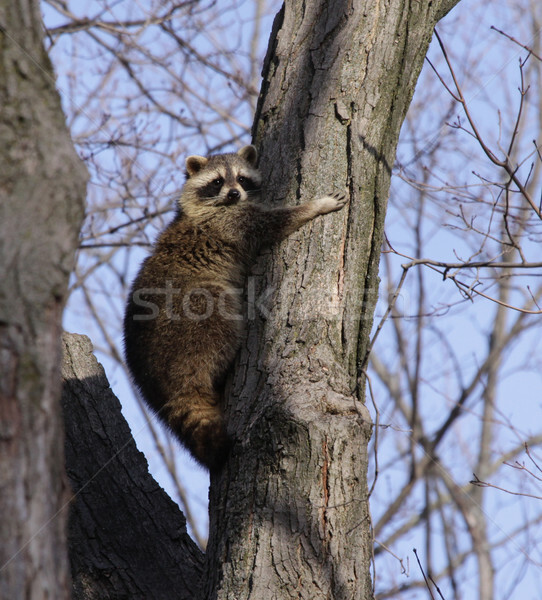 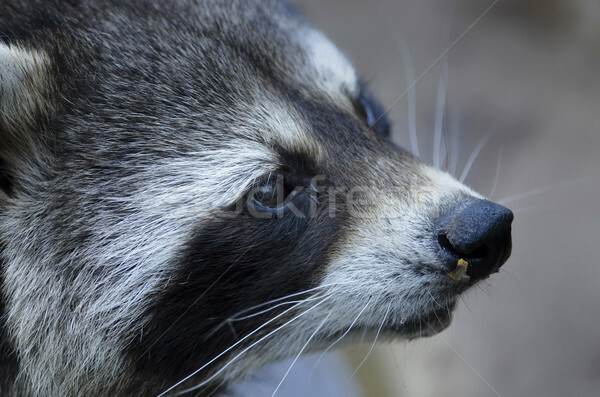 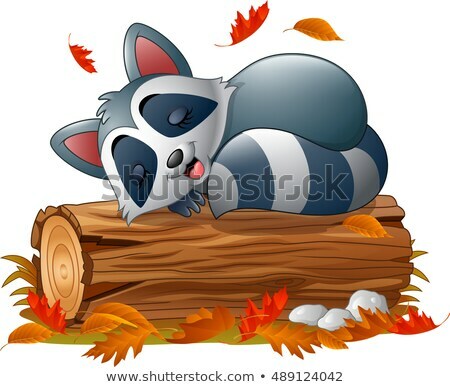 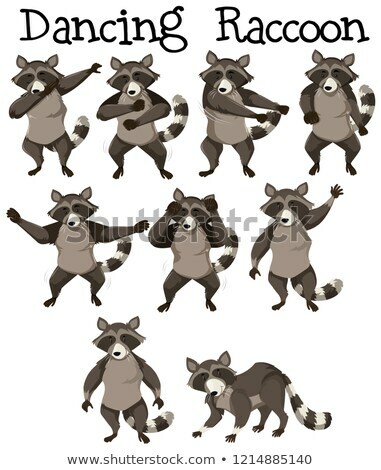 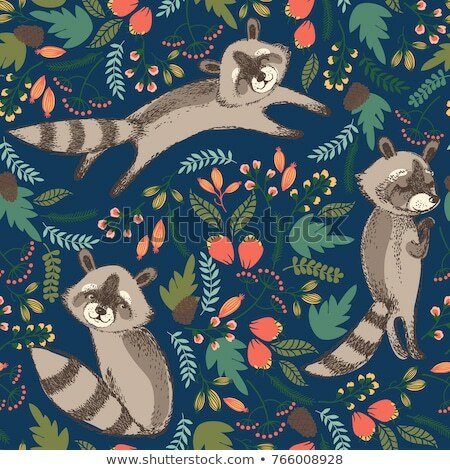 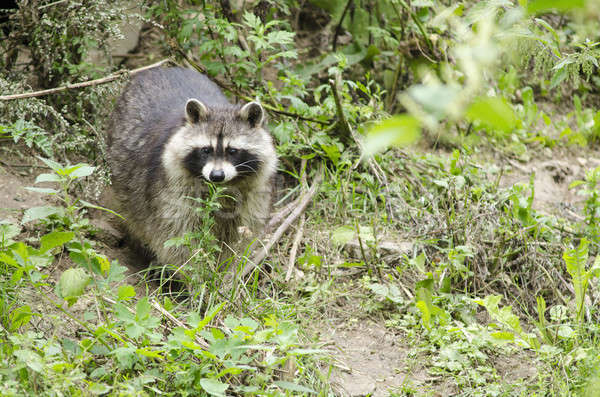 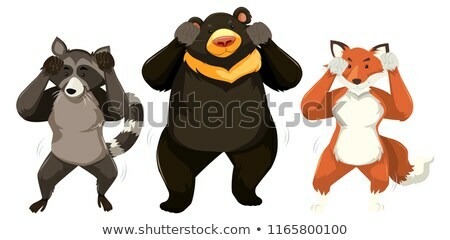 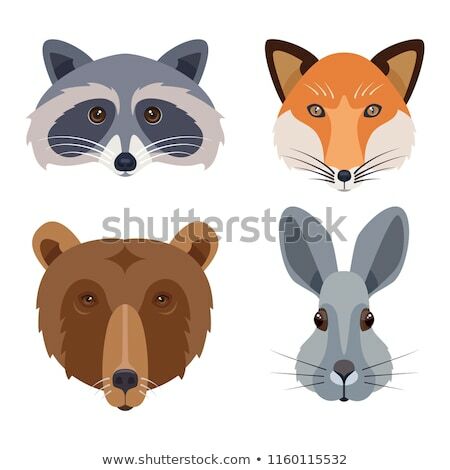 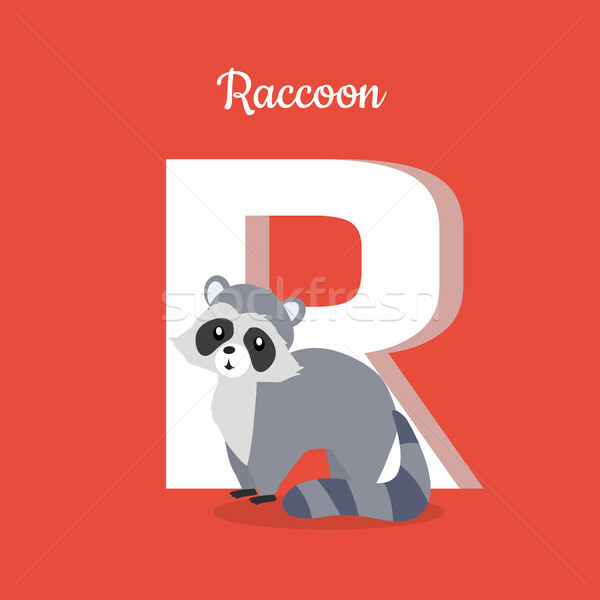 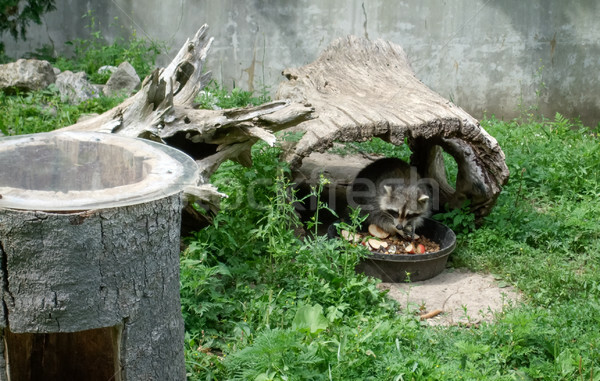 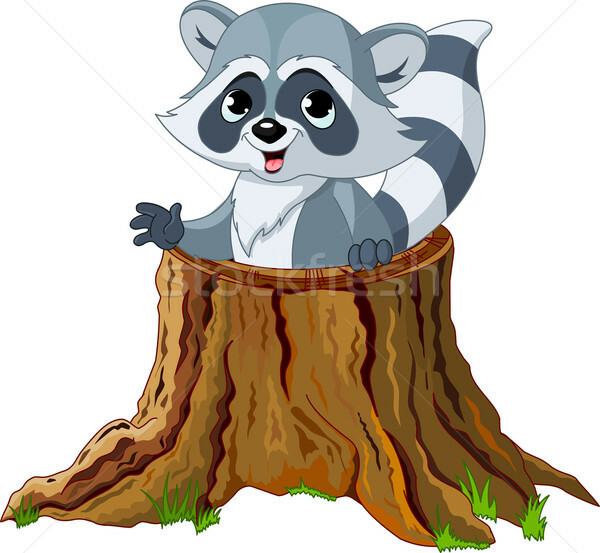 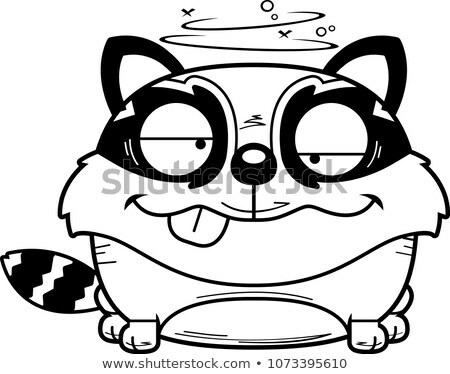 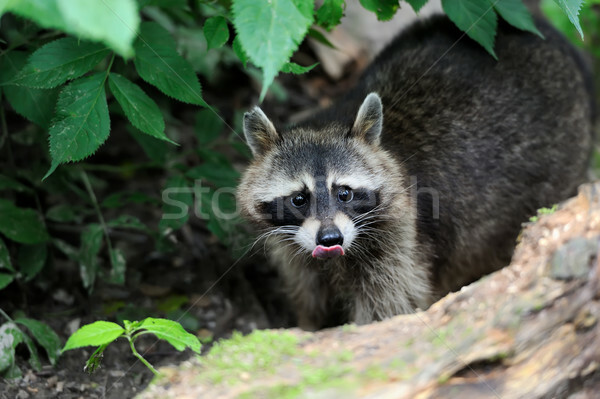 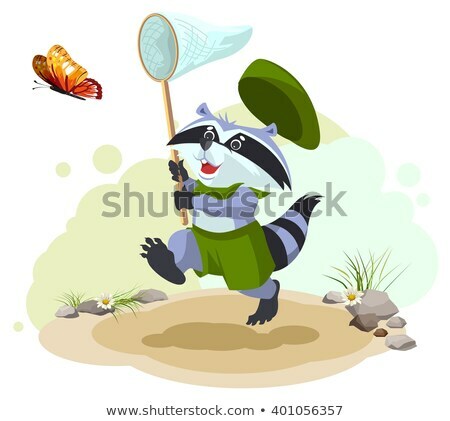 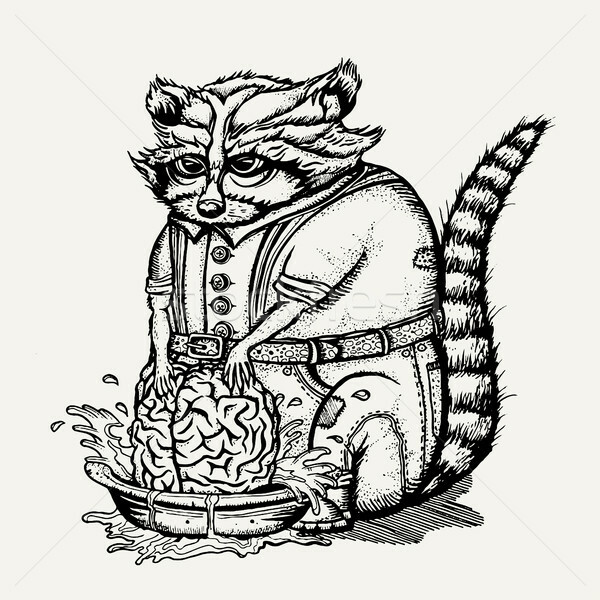 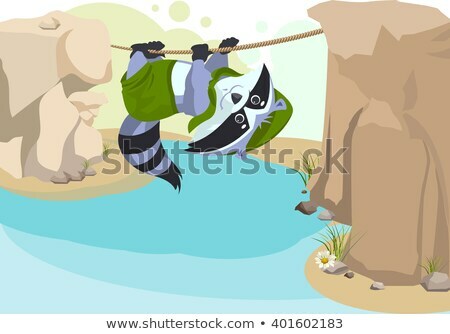 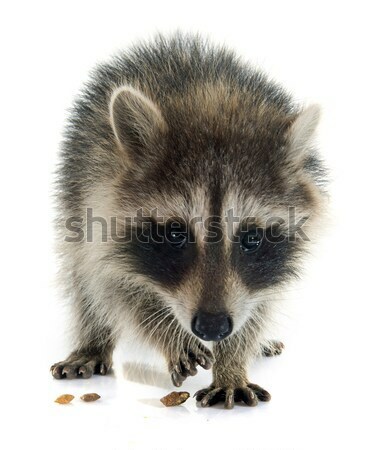 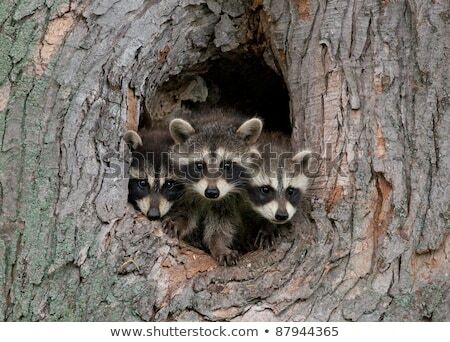 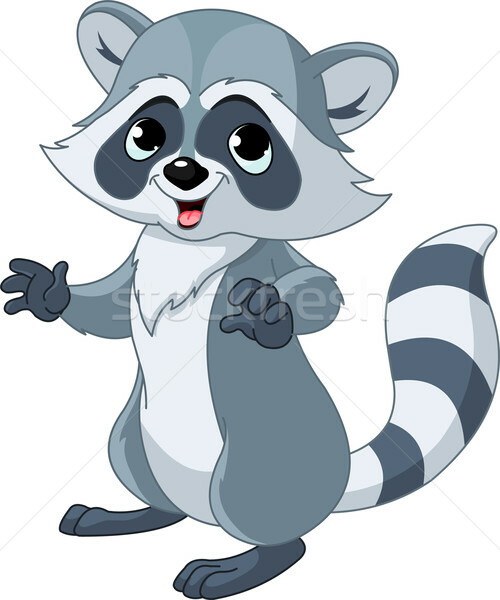 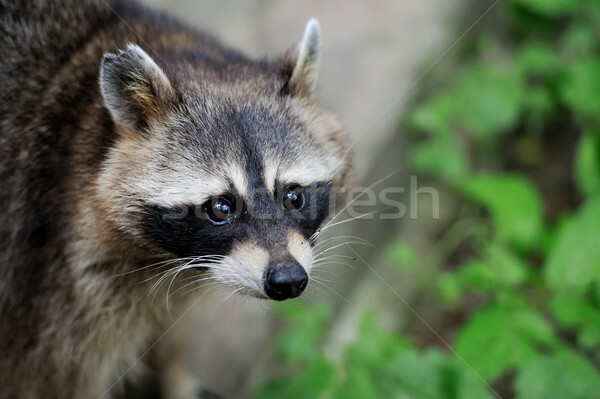 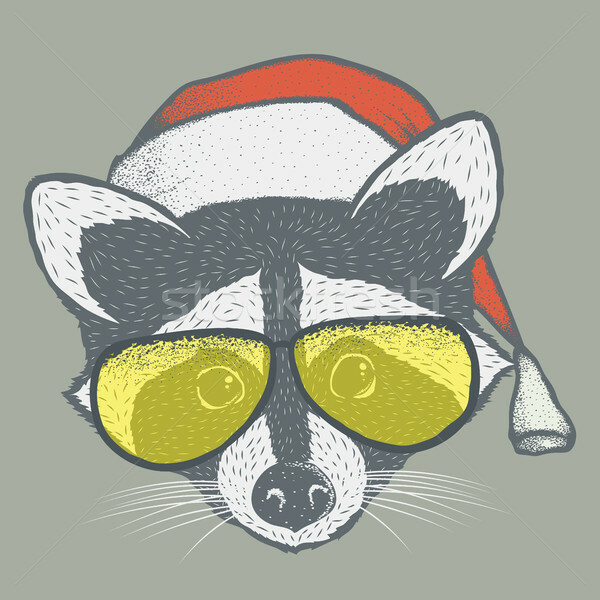 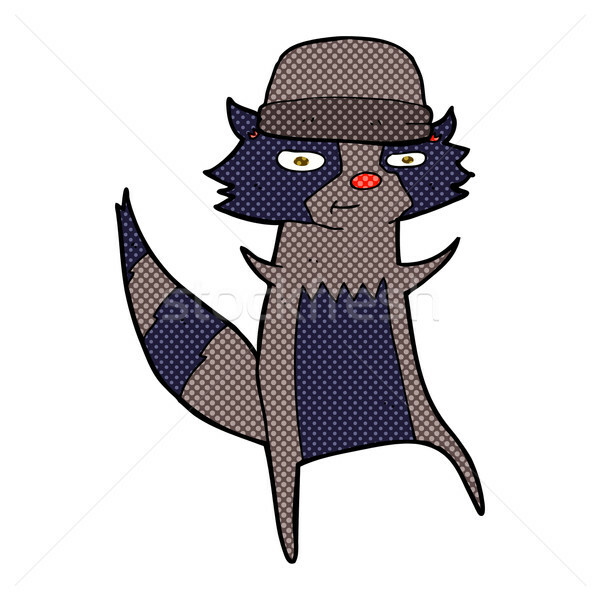 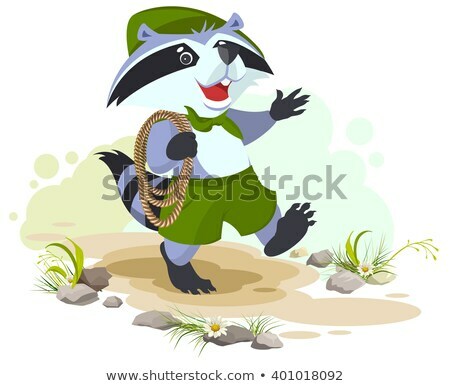 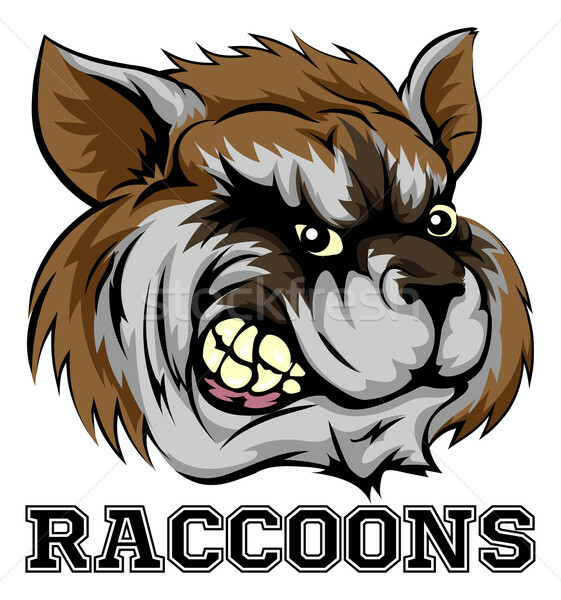 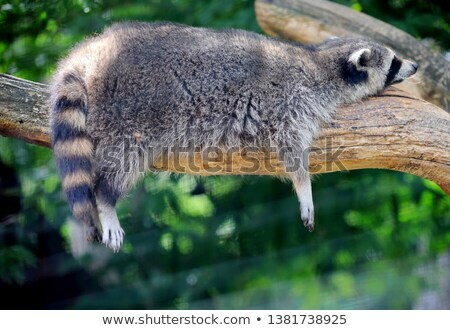 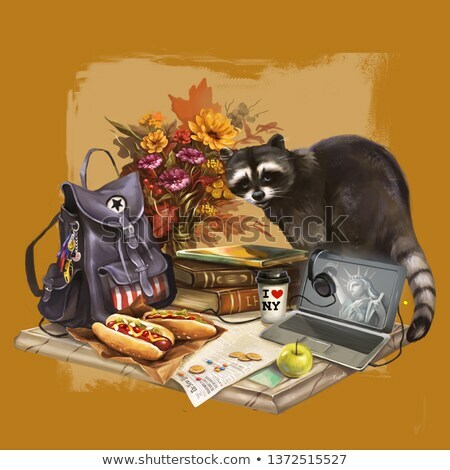 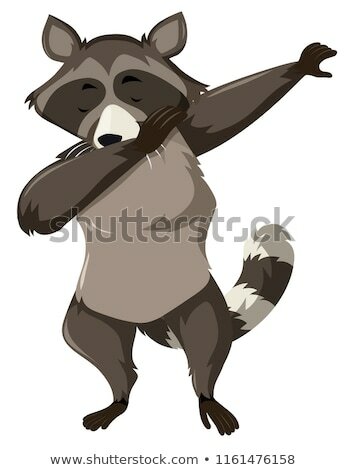 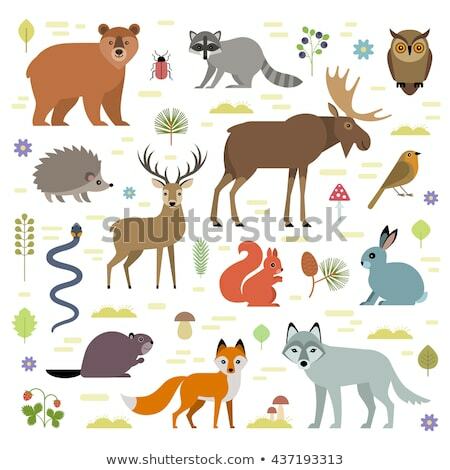 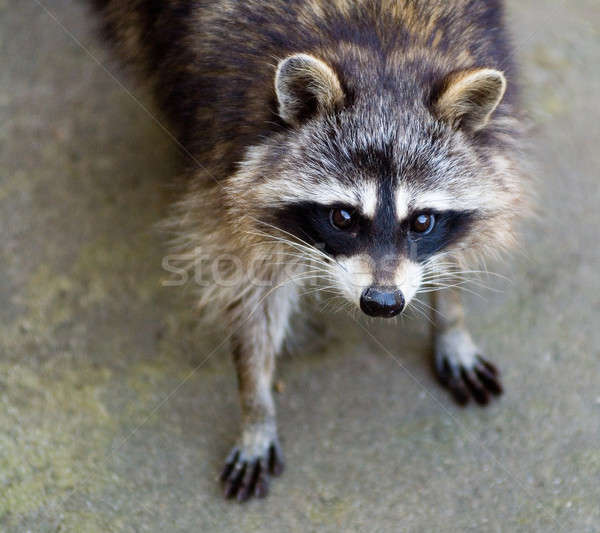 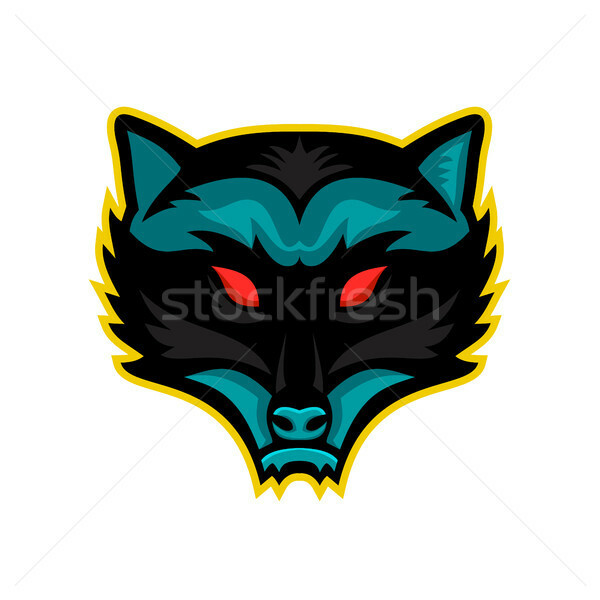 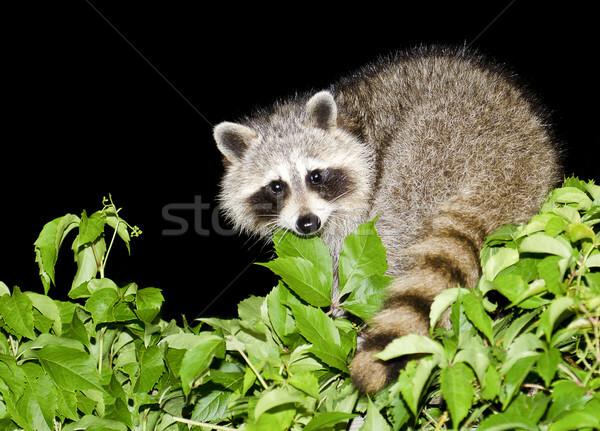 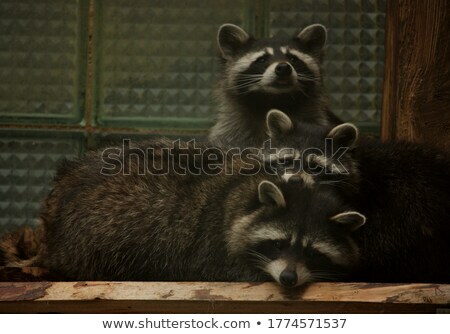 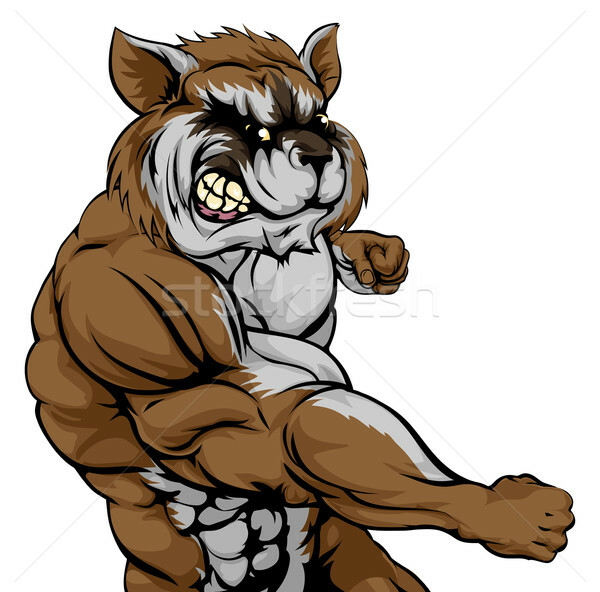 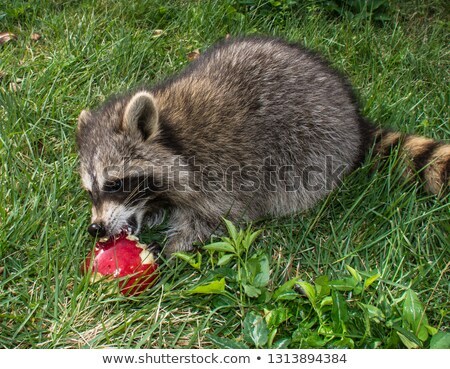 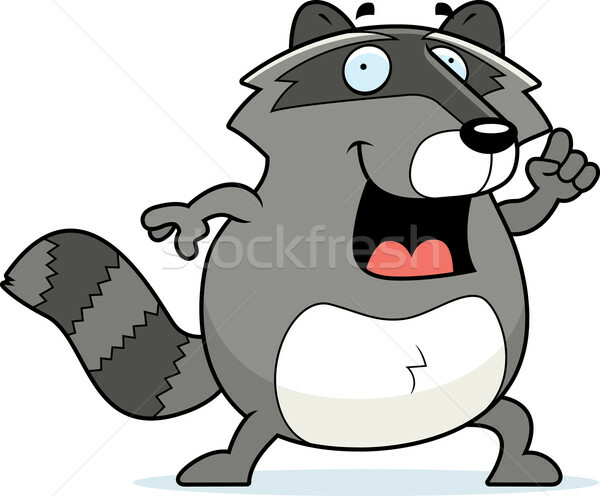 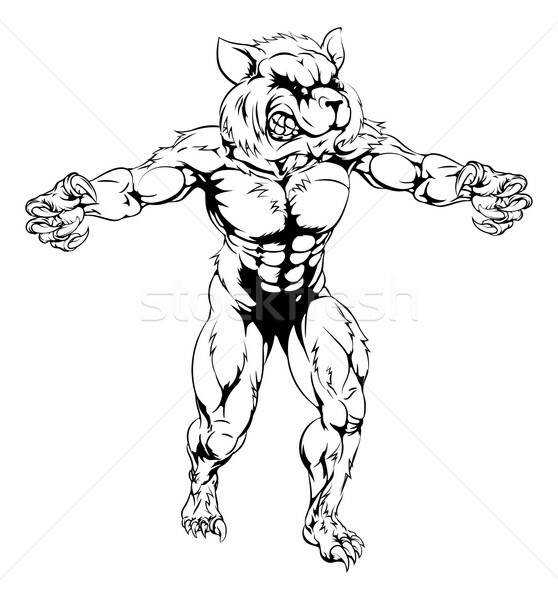 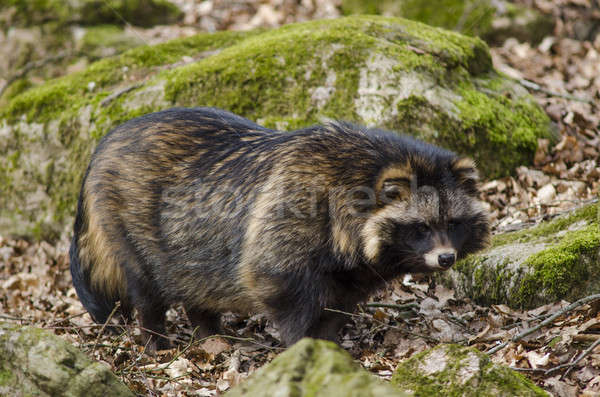 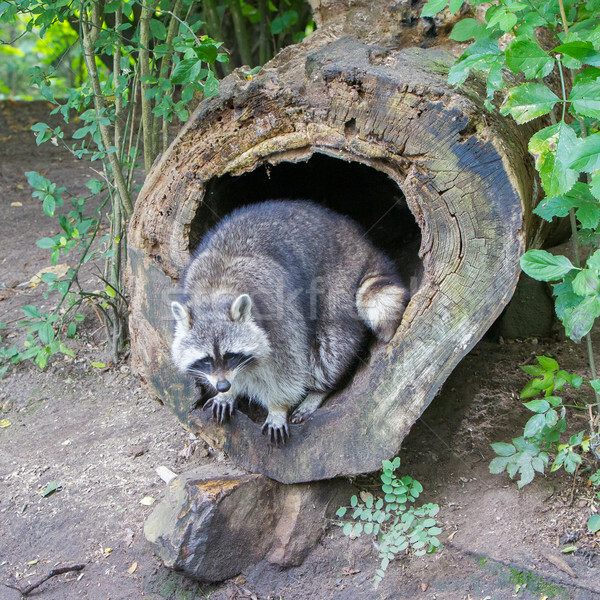 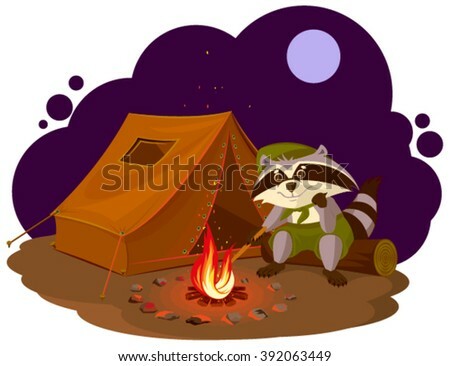 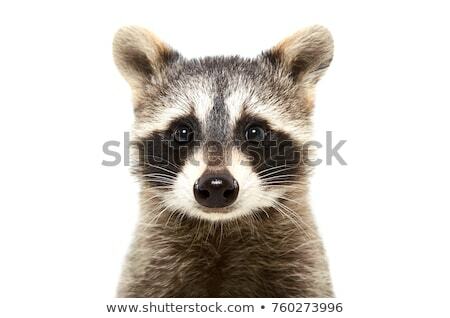 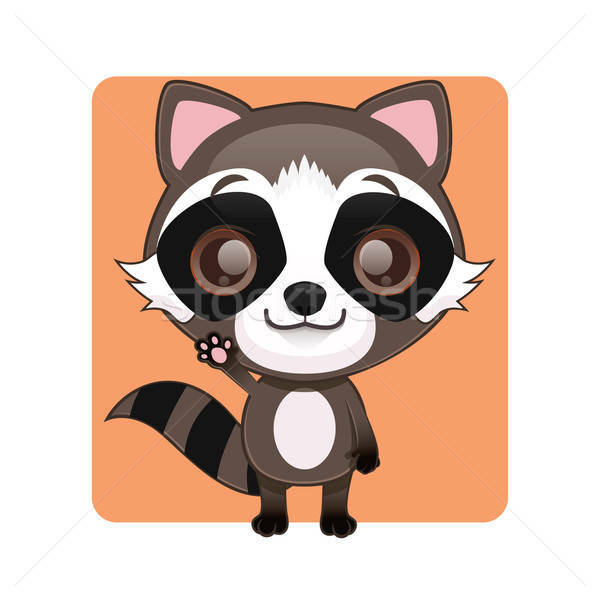 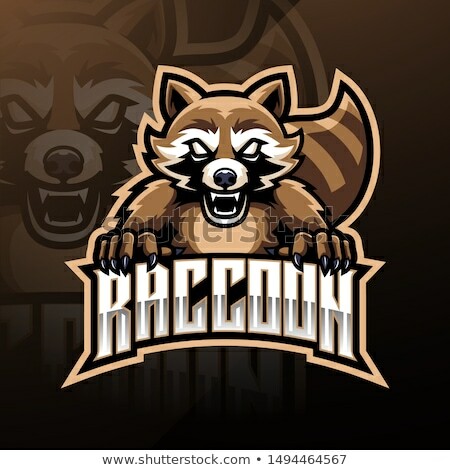 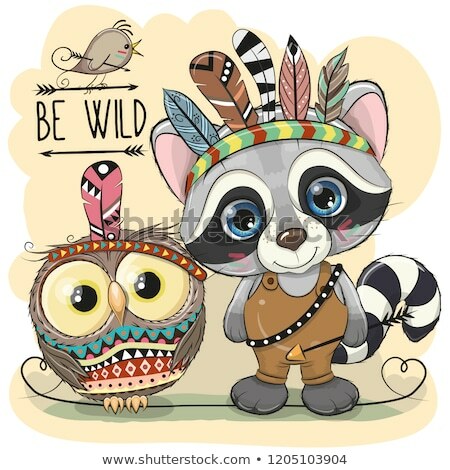 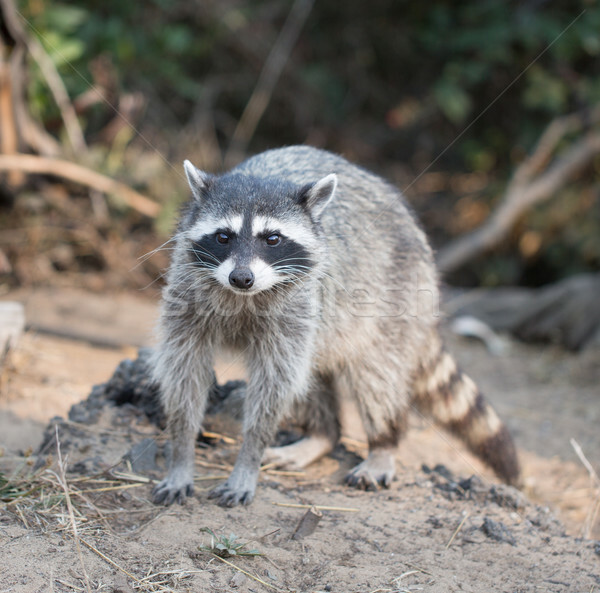 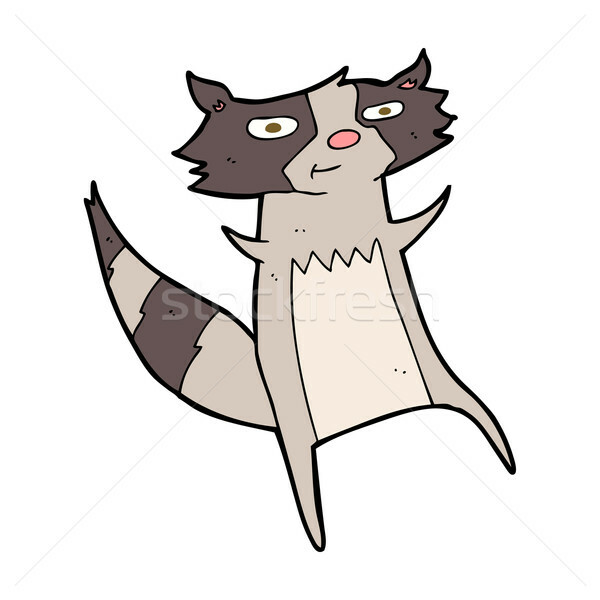 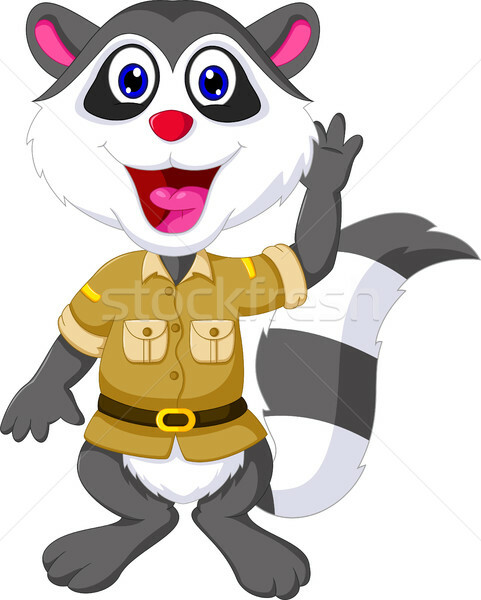 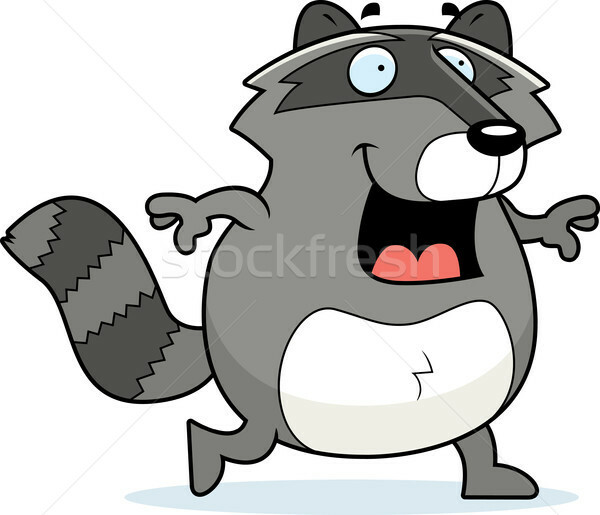 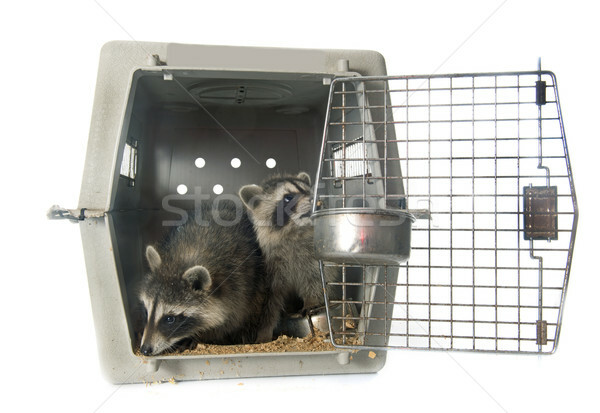 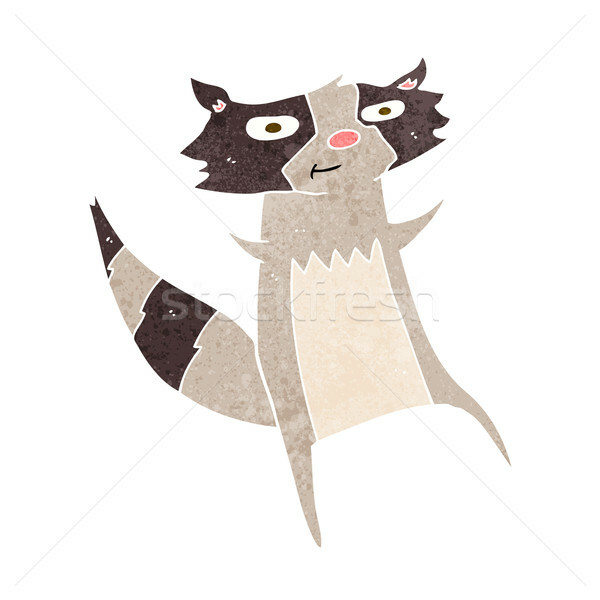 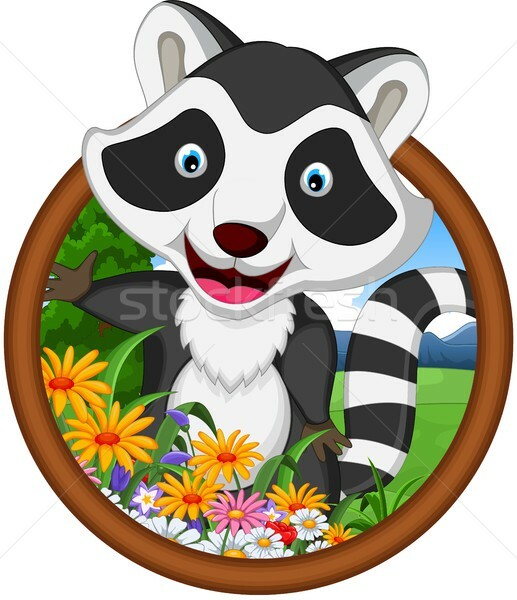 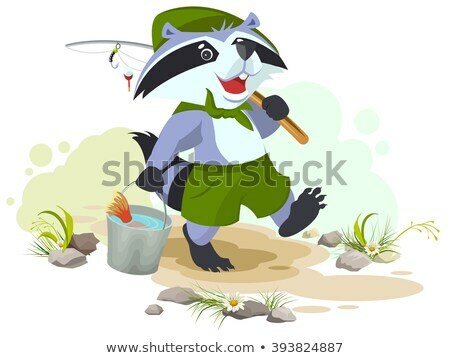 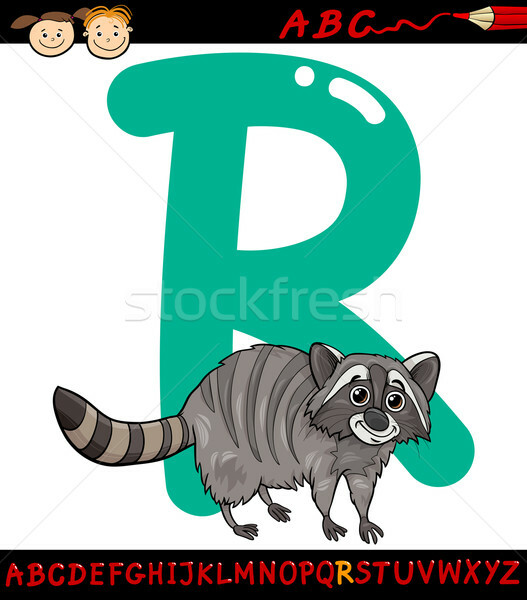 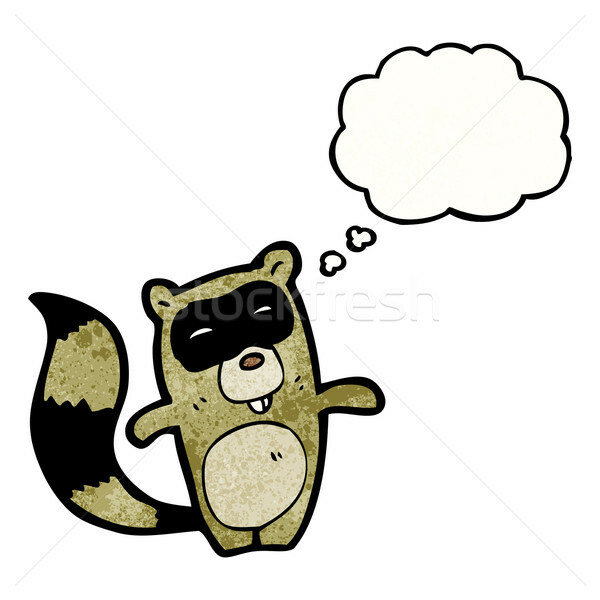 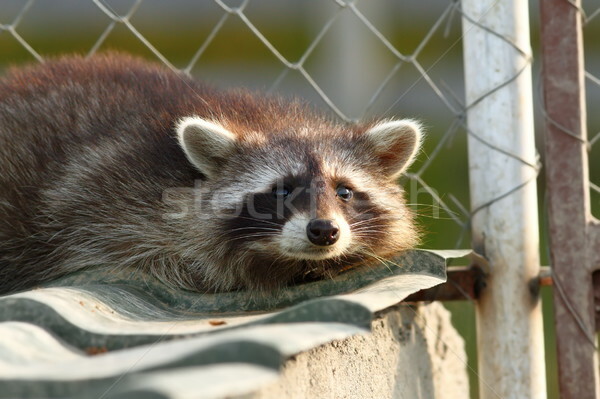 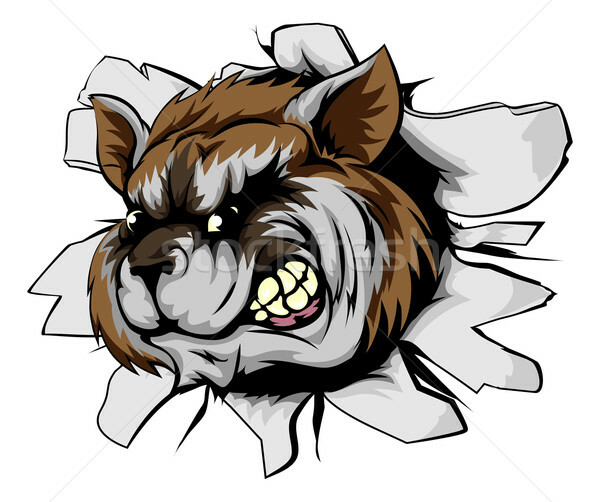 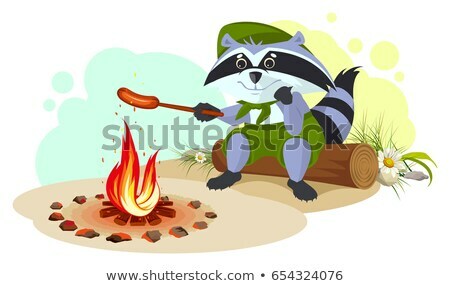 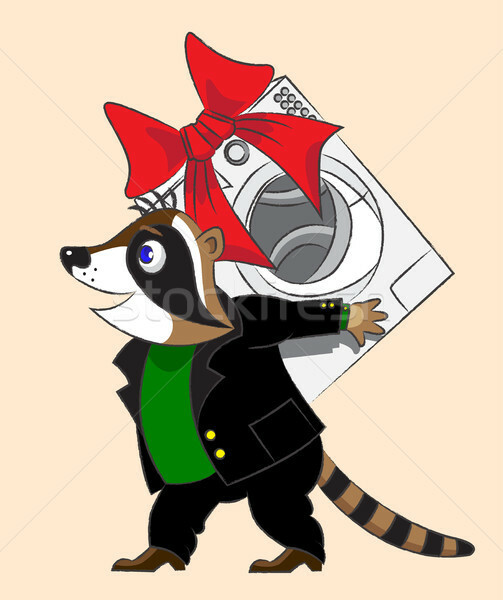 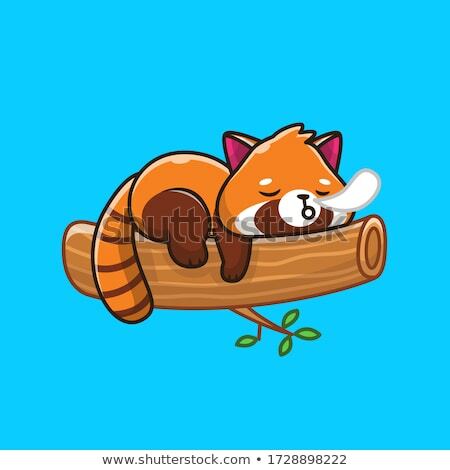 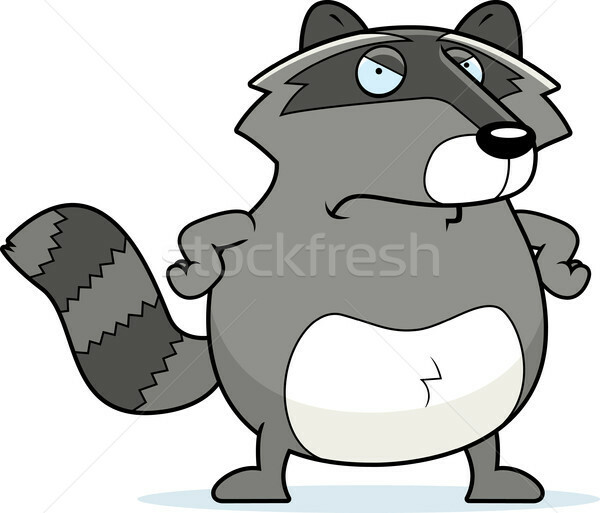 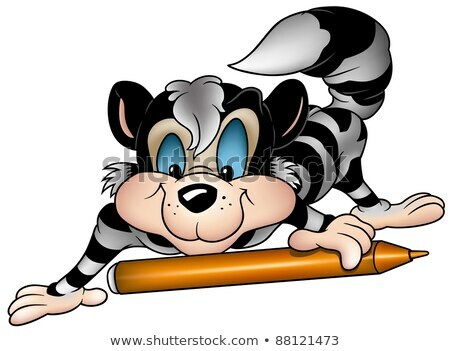 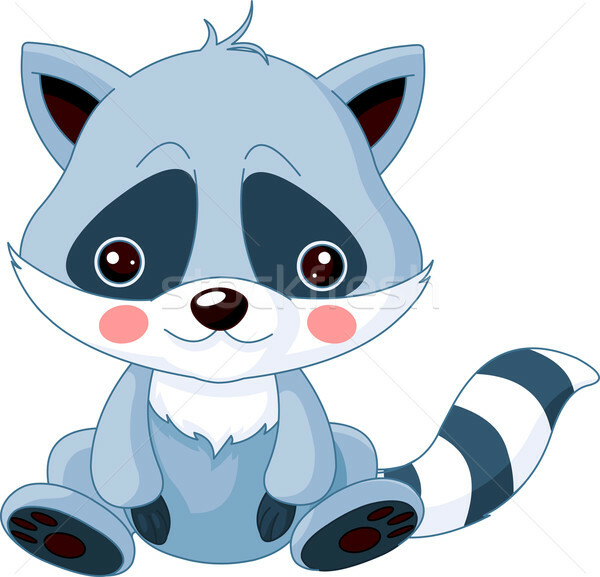 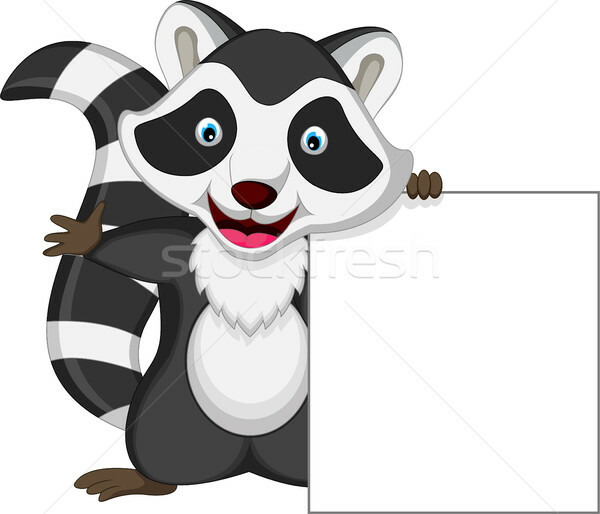 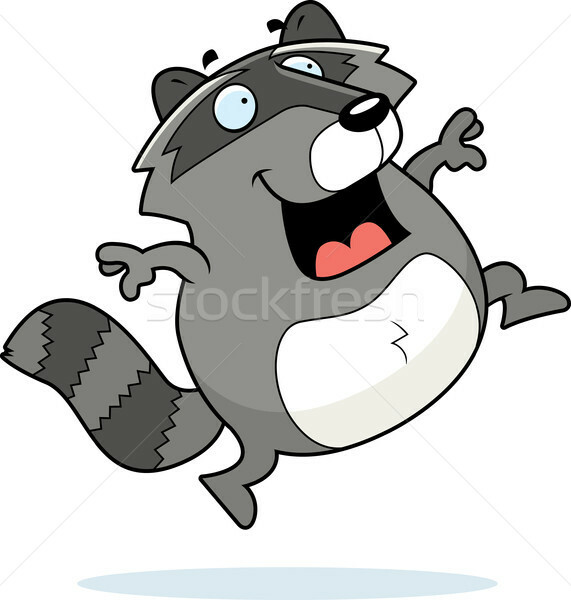 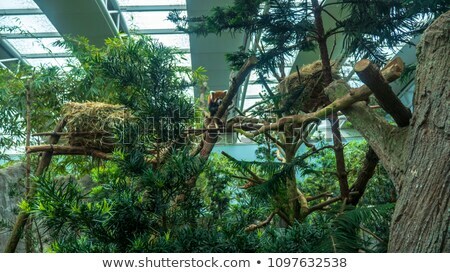 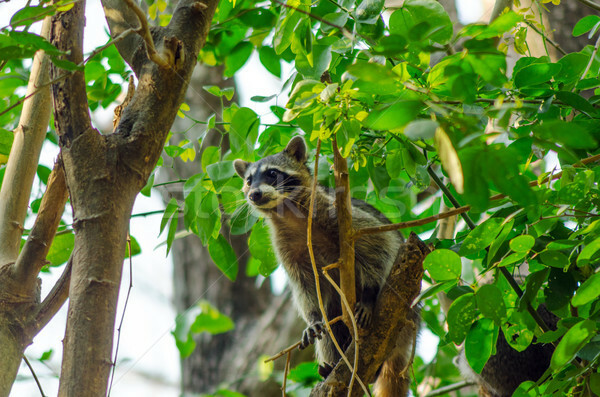 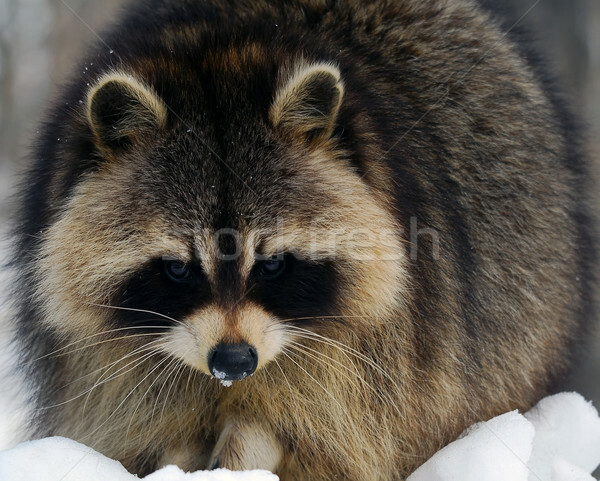 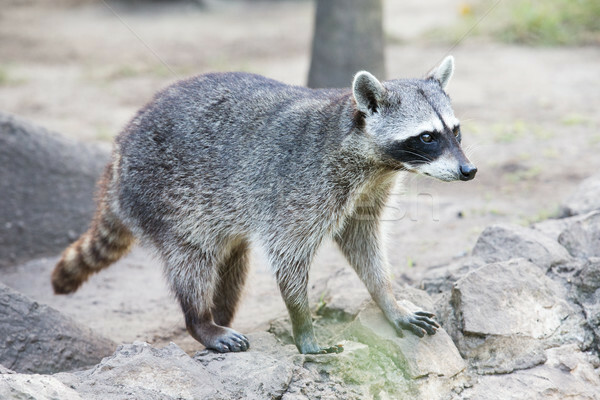 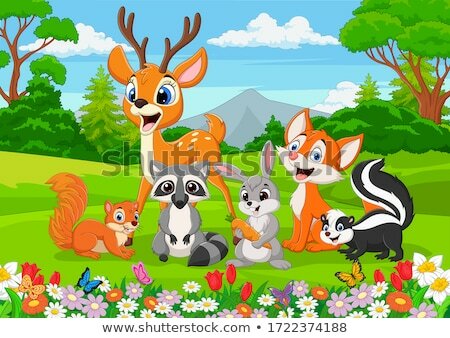 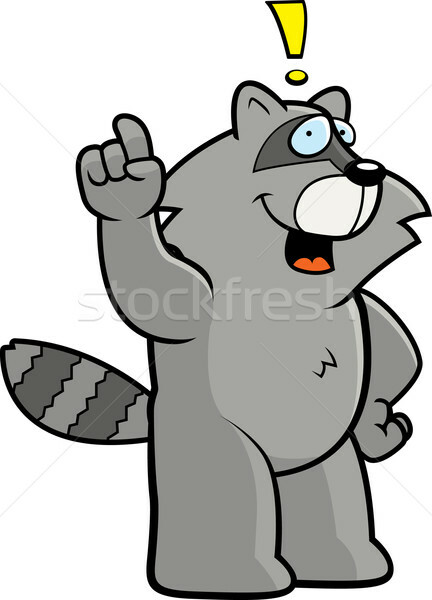 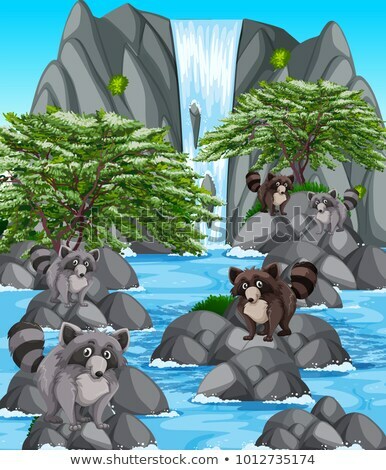 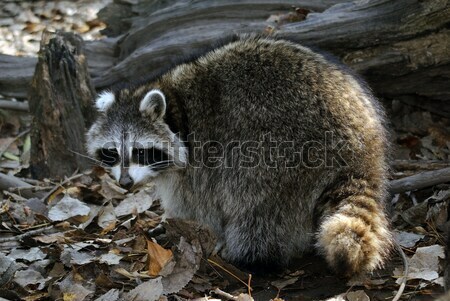 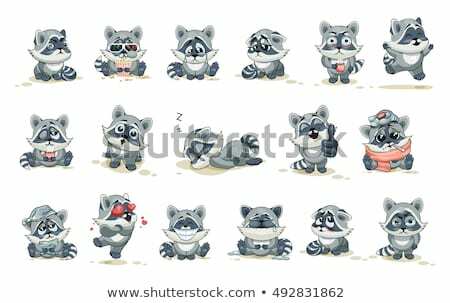 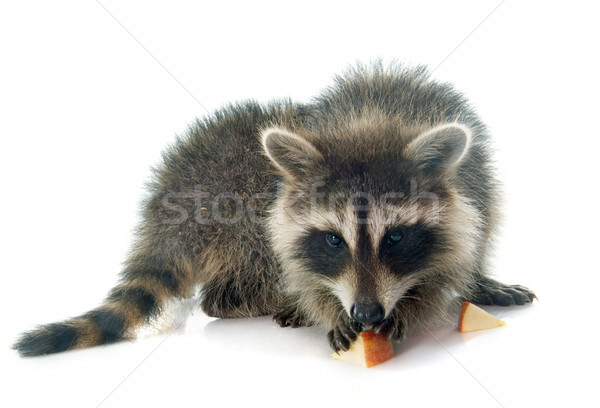 Raccoon with Letter R Isolated. 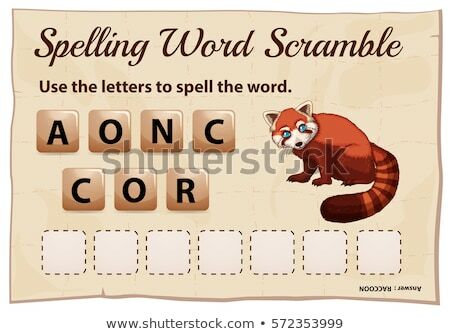 ABC, Alphabet. 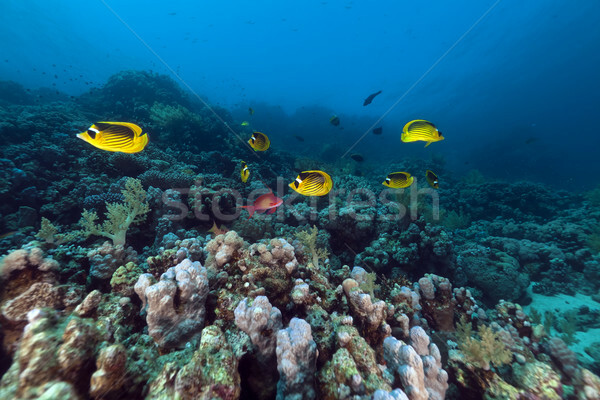 Raccoon butterflyfishes (chaetodon fasciatus) in the Red Sea. 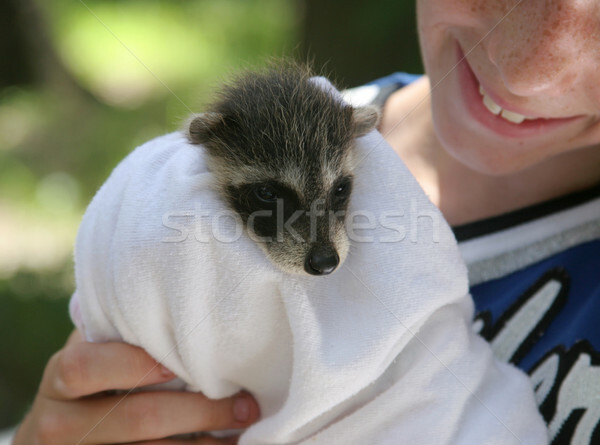 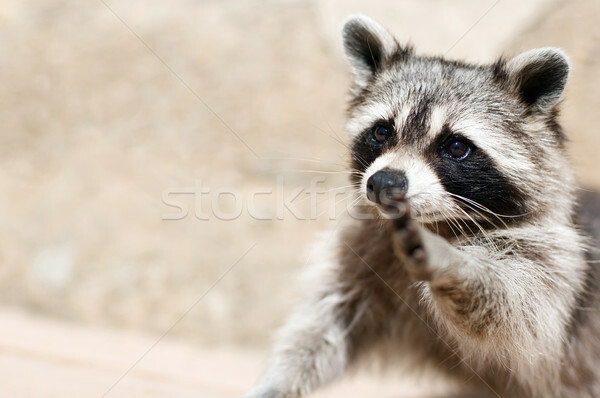 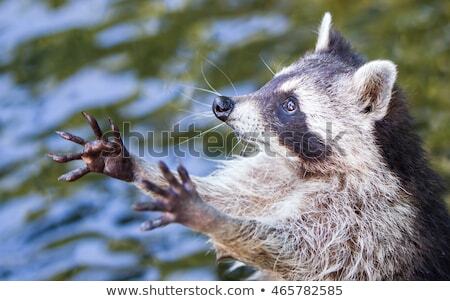 Cute raccoon with heart in hands. 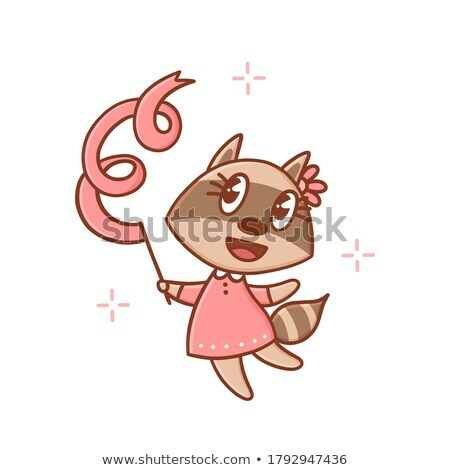 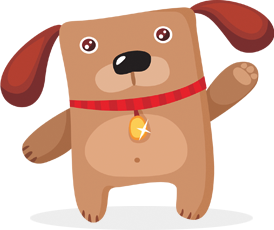 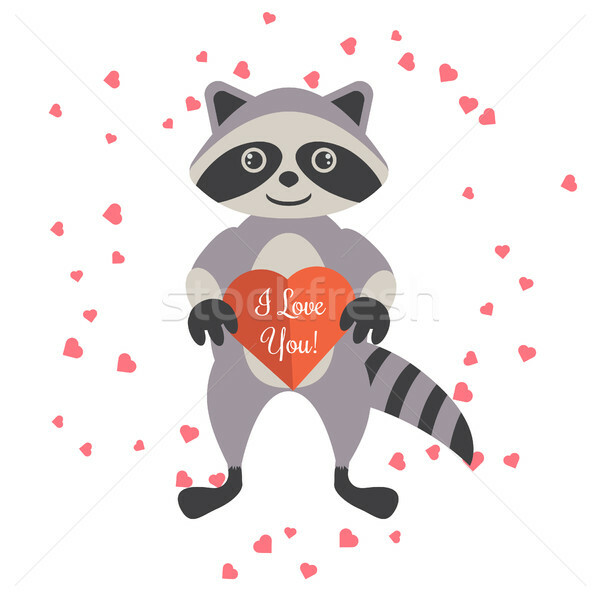 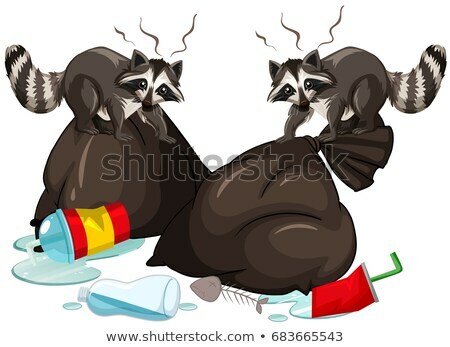 Cartoon raccoon holding valentine heart card.